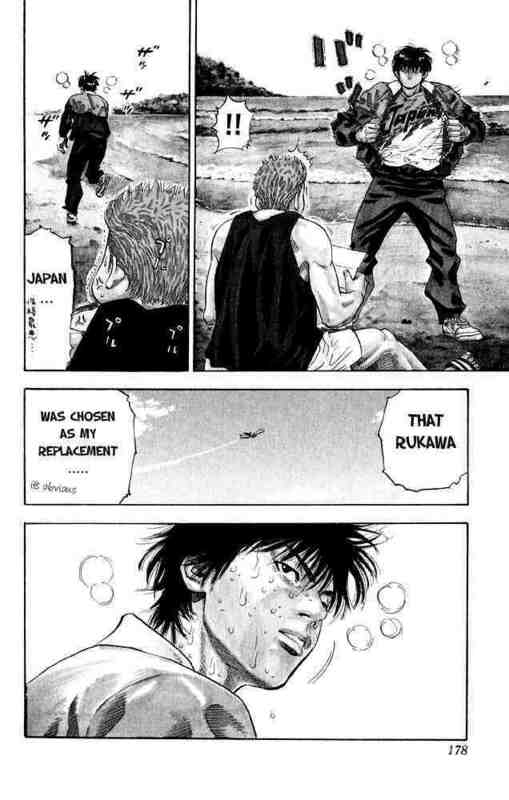 AND HANAMICHI IS NOT THE WORST PLAYER!!!! 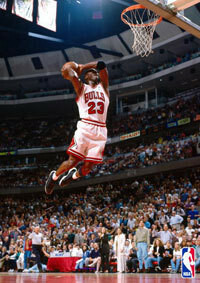 I'm working full-time..It's tiring but I love it..! 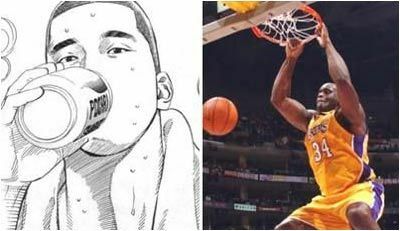 sendoh ,..'coz he can play as a shooting guard, as a small forward and as a point guard,.but not at the same time,.ahaha XD!.,. 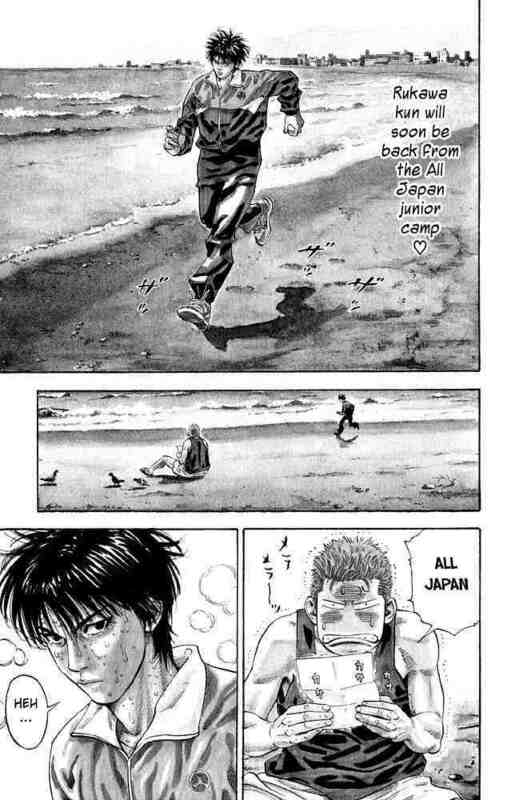 if base on current skill it should be Sawakita Eiji, Maki Shin'ichi, Sendō Akira and Rukawa Kaede. 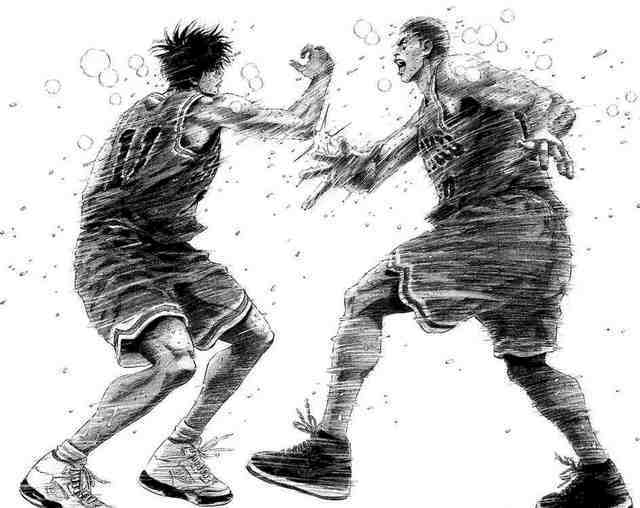 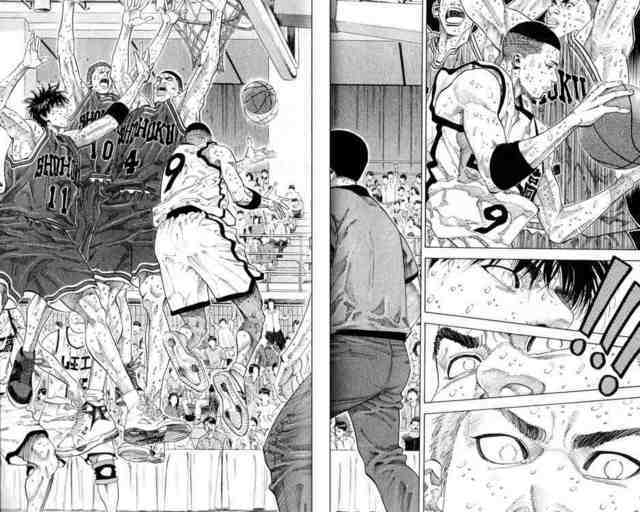 Sakuragi Hanamichi will probably be the best after some time. 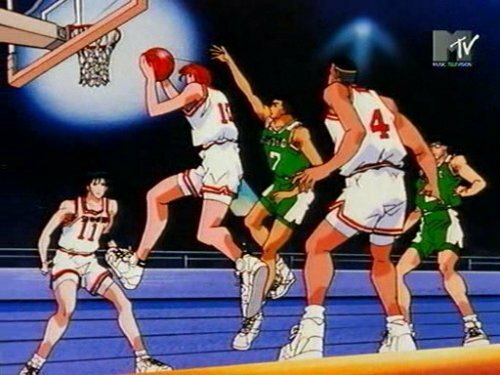 and if any of you think that Rukawa is the best, them sorry to say you don't know what you're talkinh about. 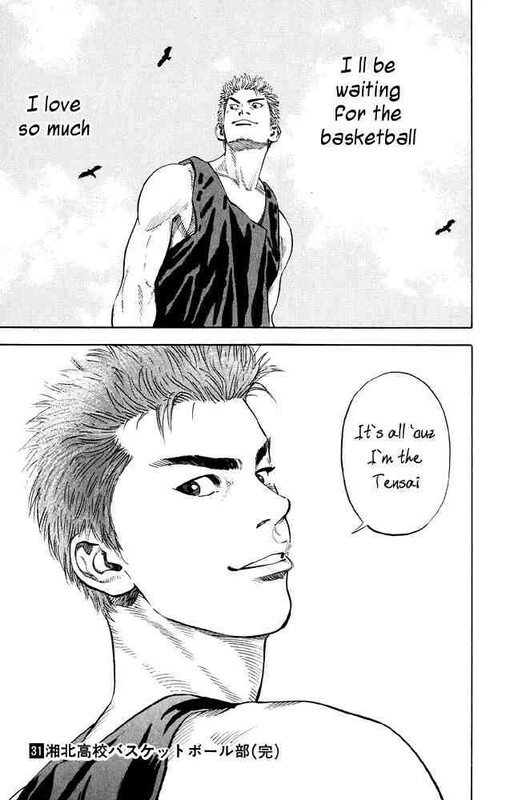 so i will go for sakuragi hanamichi.